PLM 360 customer Swivl will be speaking at Accelerate 2015 next week! Get a sneak peek into their story below. This article was originally posted on LineShapeSpace. With any hardware startup, the general intent is simple: Create a killer product unlike anything else, secure the funding needed for manufacturing and scale, and get your idea to market. Product repositioning is not part of the strategy—until it needs to be. For Brian Lamb and Vlad Tetelbaum of Swivl, that lesson in market viability came early. Lamb, a mechanical engineer, and Tetelbaum, an electrical engineer, had a vision to create an affordable video-recording solution built on a robotic platform. The result was Swivl, a small dock for mobile devices and DSLR cameras that panned around, controlled by a Bluetooth remote control. They crowdsourced the initial funding to produce the first generation of the product, and they had the perfect market: photographers and videographers. Getting an Education. 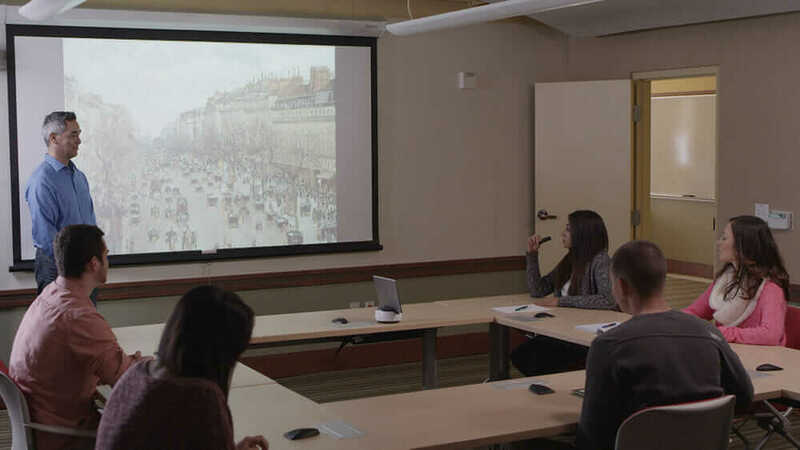 Fortunately, that first-generation Swivl caught the attention of several teachers, who viewed the device as a worthy tool for their professional-development needs, as many districts require teachers to submit teaching videos. 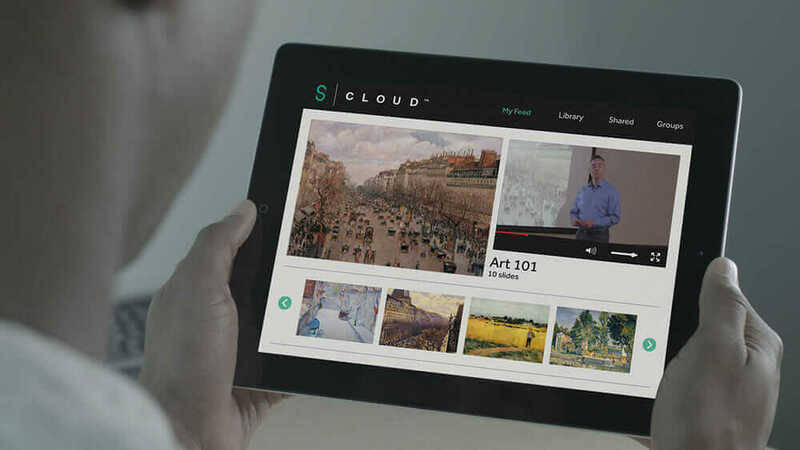 Seeing this interest within education, Lamb and Tetelbaum pivoted Swivl’s entire market strategy: They started a demo program for educators, and they ramped up their sales channels, hiring knowledgeable personnel from the education-technology field to target universities and school districts across the nation. But that inaugural unit wasn’t perfect, and those early-adopting educators gave pointed feedback regarding specific changes that would be necessary to meet teachers’ needs. That second-generation device offers compatibility with nearly all mobile devices and tablets and syncs through Bluetooth; it contains a wireless microphone with the ability to track and record the speaker from anywhere in the room; and its associated app and cloud-based services give educators the ability to upload videos and share lesson-plan materials. It’s also affordable, with a starting price at $399 per unit, with included cloud account. Learning Hardware the Hard Way. As any hardware startup knows, the manufacturing piece of the business, especially at scale, has its own set of issues. For Swivl, the single biggest manufacturing challenge is, literally, all of the unit’s moving parts—400 at last count—and how they interface with each other. With such a proliferation of parts in one device, manufacturing success depends on the accuracy of its bill of materials (BOM), the list of parts required to build the product. But when Pierce joined Swivl in 2014, he inherited BOMs housed in monster Microsoft Excel workbooks—one for mechanical parts and one for electrical—with no real accountability for changes. Pierce found a BOM-management solution in Autodesk PLM 360, which enables him to not only manage the sheer volume of components and their relationships but also make changes, know why he made the changes, and track them. In the future, Pierce plans to get his factories in Asia on the PLM bandwagon to take advantage of its cloud-collaboration features. But even with those enhancements, much of the Swivl manufacturing process remains frustratingly manual. Talking ’Bout a New Generation. The good news is that those manufacturing headaches wouldn’t exist if Swivl didn’t have a viable product making inroads in a receptive market. The team is currently on track to produce 20,000 units this year—but Swivl isn’t stopping there. With a fresh injection of investor funding, the team is already working on its third-generation device. Thankfully, being in the education market means that Swivl can turn out new products at a slower rate than they would for the consumer space. That ease in iteration offers other benefits, too. With a longer lead time between product generations, Swivl can contract key roles, such as mechanical engineers, as needed, keeping costs down—yet another gift afforded by product repositioning.